CINCINNATI — Four Middletown residents were sentenced on Thursday for stealing $1.1 million in diamonds and jewelry during a 2016 heist. They pleaded guilty to conspiring to rob two salesmen from the Diamond District in Midtown Manhattan after they traveled to a jewelry show in Monroeville, Pennsylvania. U.S. District Judge Susan Dlott sentenced Deanna Williams, 37, to three years; Mimi Chang, 42, to two years; Danny Ray Horne, 39, to 105 months; and Andrea Mullins, 36, to six months of home confinement, in addition to jail time served since the September 2017 indictment. A judge delayed sentencing the alleged ringleader in the heist, Amit “Alex” Patel, of Mason, who already pleaded guilty, until May 7. Jewelry heist cases are rare here, especially ones that take months to solve and involve gold and gems valued at more than $1 million. Prosecutors allege that Patel has been involved in three separate jewelry robberies of diamond rings, gold, necklaces or earrings since 2013. The FBI began investigating the Monroeville case when victims filed a local police report after the April 2, 2016 robbery. The New York City jewelry salesmen came to suburban Pittsburgh every year to sell jewelry at a local hotel, according to media reports. The robbery took place after two jewelry salesmen finished a show at a Monroeville hotel and convention center and stopped at a nearby Indian restaurant, Udipi Café, according to court filings and media reports. One victim went inside the restaurant to pick up food, leaving the other alone in the van with suitcases of jewelry. A parking lot surveillance video shows four people running from a waiting car and toward the jewelry dealers’ van, and then running back carrying suitcases. The robbers punched the victim in the van, according to Pittsburgh media reports. Prosecutors say Patel has been charged in two other jewelry robberies -- in both cases, Patel allegedly left behind an item that linked him to the jewelry heists. In 2013, six bags of gold, diamond rings, earrings and necklaces valued at $250,000 were stolen from the of trunk of an Atlanta jewelry dealer's rented car parked at the same Monroeville hotel, court filings say. That dealer hosted private jewelry shows in various cities, mostly for members of the Indian-American community, Pittsburg media reported. Whoever took the jewelry smashed the driver's side window, leaving shattered glass on the seat. But police were able to process blood from whoever broke the glass, according to Pittsburgh media reports. 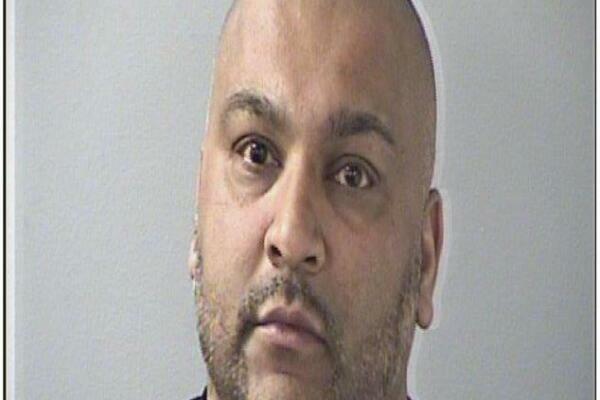 Patel also faces a robbery charge in Butler County for forcibly taking a $40,000 diamond wedding ring from a Realtor in 2013, according to court documents. “In that case Patel left behind a hat. Authorities were able to obtain a DNA sample from the hat and ultimately match that against the sample taken from Patel at the time of his arrest on the instant matter,” federal prosecutors wrote in a court filing. Patel faces a jury in the Butler County case on April 29, on charges of robbery, aggravated robbery and aggravated burglary. Patel is the owner and operator of an opiate treatment center, his former attorney, Clyde Bennett II, wrote in a court filings. Chang, who had no criminal record, had been in a long relationship with Patel. 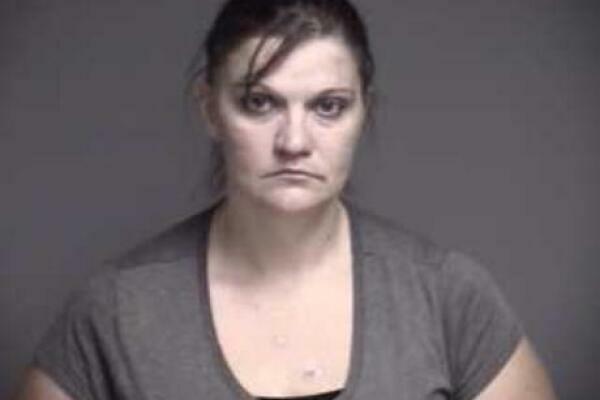 She is trying to establish “an addiction therapy treatment center in Middletown,” her attorney Harry Hellings Jr. wrote in a court filing. 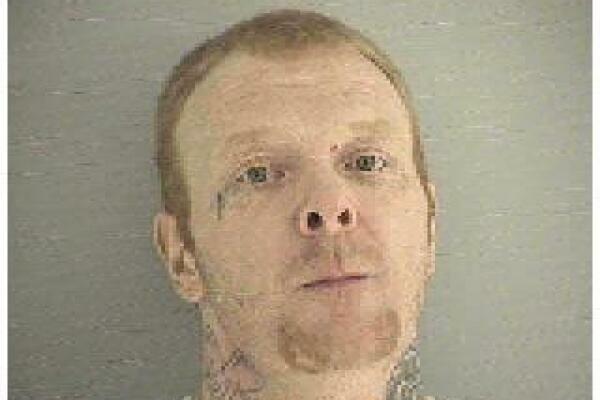 Two others involved in the jewelry heist are heroin addicts. “He was a chronic opiate user when he committed this offense. He needs drug treatment,” Horne’s attorney Kevin Tierney wrote in a sentencing memorandum. Williams, also a chronic heroin user, “has accumulated one of the highest criminal history scores ever seen by this writer. It is a constant lifelong drumbeat of drug and theft related offenses. It is a record driven by addiction,” prosecutor Tim Oakley wrote in a sentencing memorandum. Law enforcement officers were unable to recover the jewelry and diamonds worth $1,073,460 that were stolen in the 2016 heist. The victim was reimbursed through insurance. Dlott ordered all defendants to pay restitution.